Eyebrows are everything, let’s be honest. Everyone is doing them, loving them, wanting them. Brow bars are dedicated to them, celebrities are critiqued on them, I mean heck, there are entire cosmetic ranges created in order to perfect the perfect brow. So in keeping with the need for on-fleek eyebrows, I will share with you some of my favourite secrets on how to get that ‘just had my brows done’ look in between visits to your beautician. Framing the general shape of the eyebrow with a pencil, will act as a guideline to ensure that you have the right shape, length and that you don’t go too OTT with excitement. 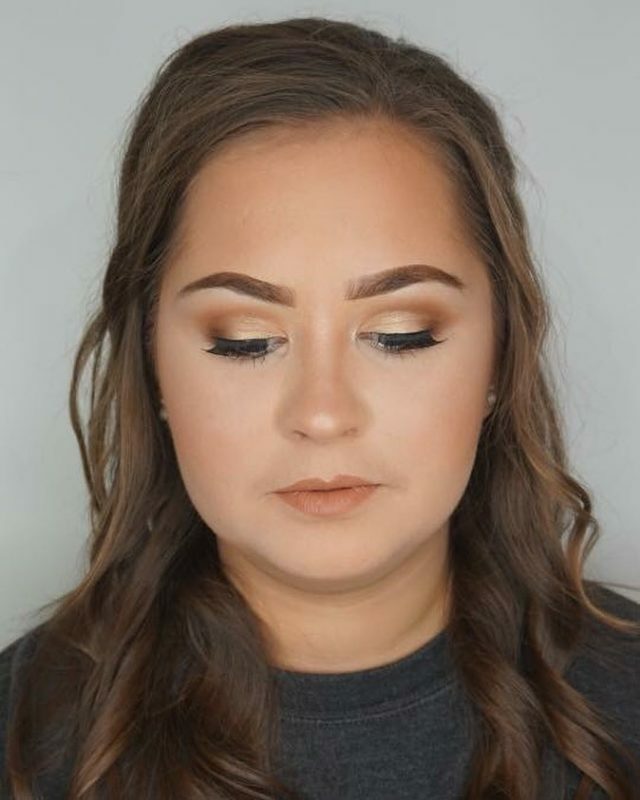 Then using a brow powder in a shade darker than the natural brow hair, fill in the tail of the brow; ensuring that you are careful not to over do it and that you follow the pencil line. Once you have completed this, switch back to the pencil and using an upward stroke, try to mimic strands of hair but use a very light hand, this will ensure that the front of the brow has a natural finish. Eyebrows are important to the face because they have the ability to both frame and shape, which gives the face a complete lift and different set of angles, also making the face look fresh and rejuvenated. For those times when the eyebrows are just a little TOO out of control and there is just nothing that you can do to save yourself, head to one of our eight salon locations and we can do the saving for you. Next PostPork and Beef + Vegetarian Sausage Rolls!